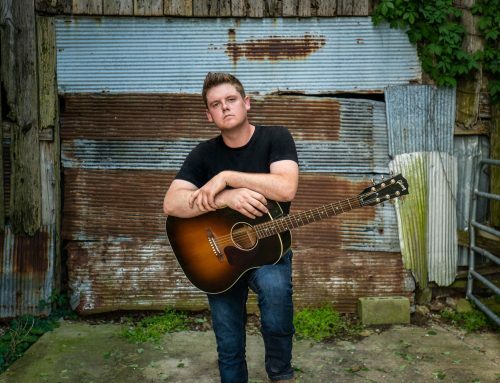 Frank Foster has previously charted five albums on the Billboard Country Charts with two debuting in the Top Ten (Rhythm and Whiskey and Boots On the Ground) and two debuting in the Top 20 (Southern Soul and Good Country Music). 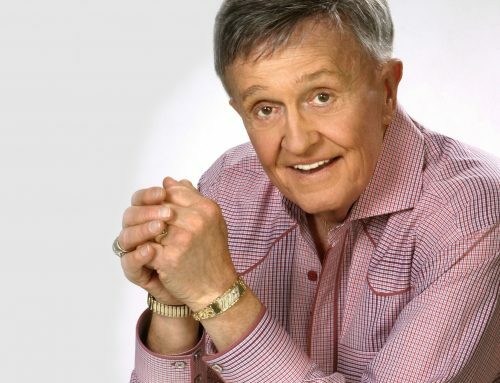 Foster has sold over 150,000 albums and 400,000 singles during his career. 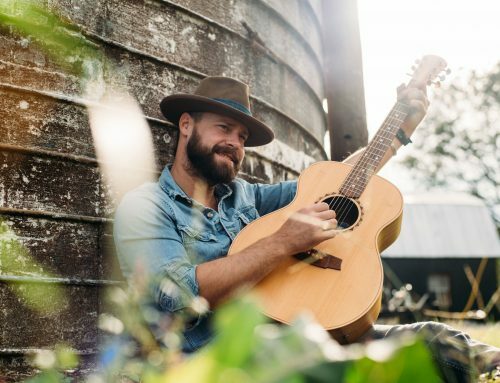 A former oilfield man turned entertainer, Foster, became a viral sensation when his co-worker posted a video of him playing on YouTube. His YouTube now has 12 million views while his Spotify has more than 20 million spins. 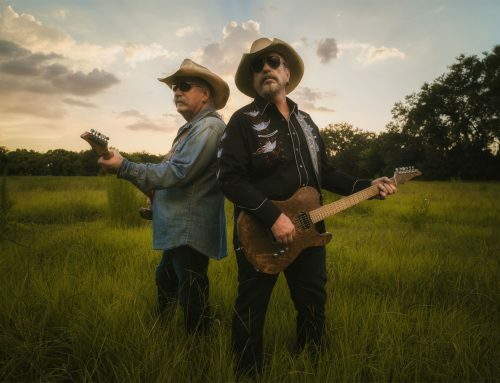 While not writing or recording, Foster spends time touring the country opening for artists such as country music icon Hank Williams Jr.
Delivering a high-octane performance of the song to an enthusiastic crowd, juxtaposing a hard rock electric guitar riff with a lyric that celebrates the good old-fashioned country way of life (Taste of Country / Sterling Whitaker), independent country sensation (Rolling Stone Country) Frank Foster releases a video to the title track of his seventh studio album, 'Til I'm Gone. After a monumental year, independent country sensation (Rolling Stone Country) Frank Foster kicks off his 2019 "'Til I'm Gone Tour" with sold out shows in El Dorado, Ark. and Mobile, Ala. 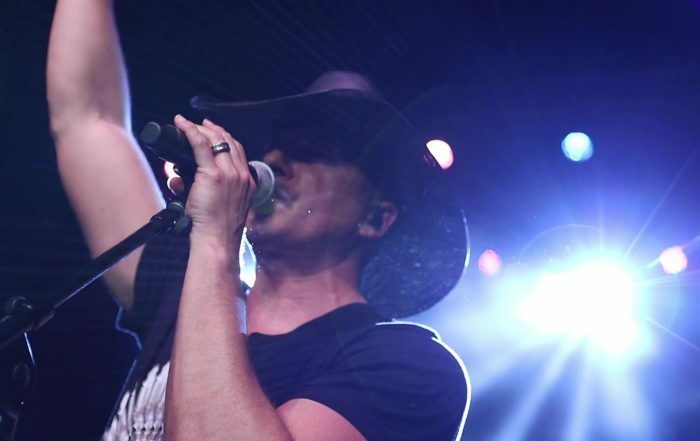 Fans can catch one of Foster's rowdy performances as he tours throughout the southeast, or join him as he sets sail on the Blue Collar Cruise this February. See full list of tour dates below. 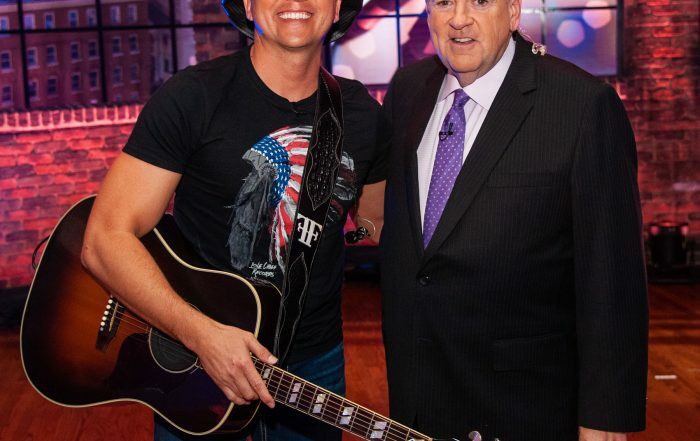 Frank Foster will perform on Trinity Broadcasting Network's 'Huckabee' Saturday, December 8 at 8pm EST. The show will re-air Sunday, December 9, for local listings, click HERE. Fans can also watch the show on Huckabee's Facebook page and website. 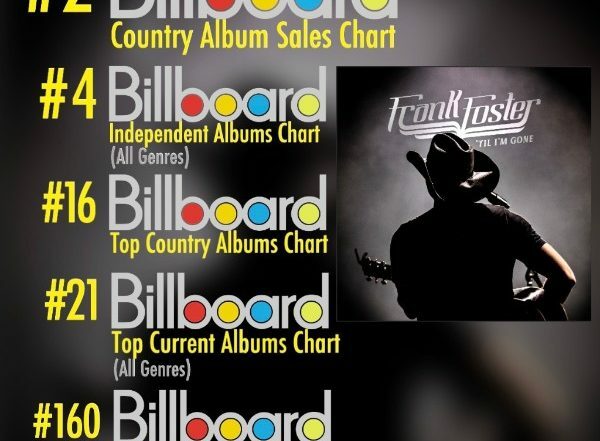 Frank Foster's seventh studio album 'Til I'm Gone swiftly ascended the Billboard charts during the week of its release and continues to rise. The album debuted at No. 2 on the Billboard Country Album Sales chart, No. 4 on the Billboard Independent Albums chart, No. 16 on the Billboard Top Country Albums chart, No. 21 on the Billboard Top Current Albums chart and No. 160 on Billboard 200. 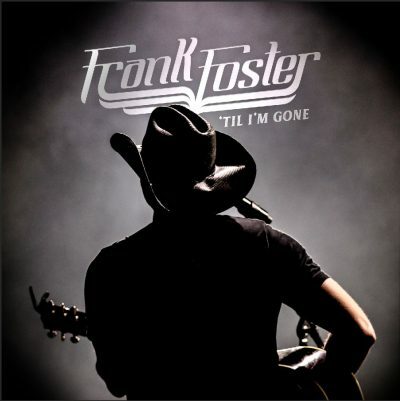 Frank Foster, known for his "pure twang and honest lyrics" (Cowboys & Indians), released his highly-anticipated seventh studio album 'Til I'm Gone today. Foster's video for "#3 Sticker," the second single off his album, exclusively premiered on AXS.com earlier this week. 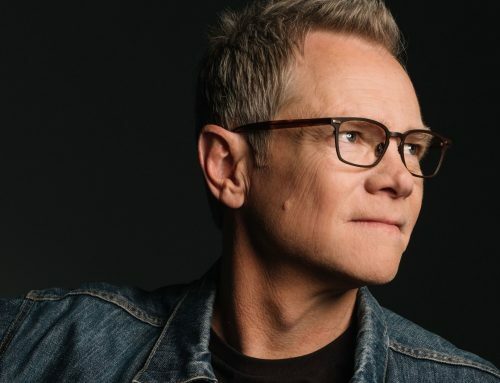 National momentum continues for the Louisiana native, who's been featured in Sounds Like Nashville, Cowboys & Indians and Parade.com recently. 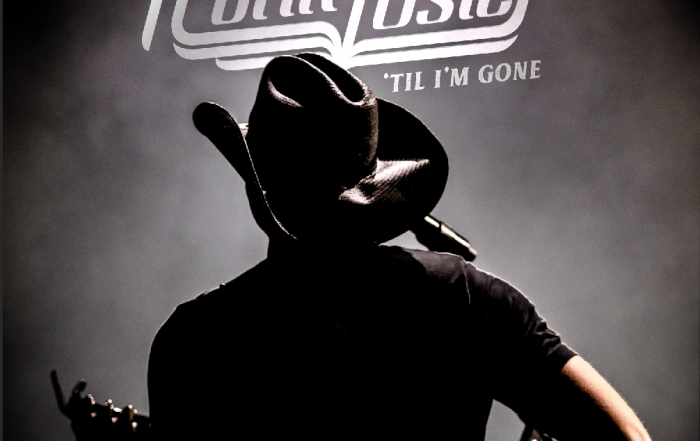 CLICK HERE to download 'Til I'm Gone, which debuted at No. 2 on iTunes Country Albums Chart and continues to climb! 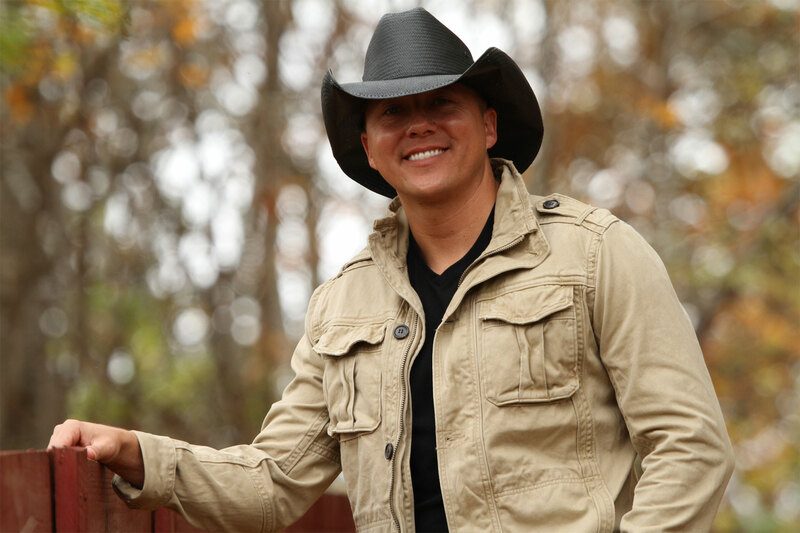 Independent country music artist Frank Foster knows there’s “Something Bout Being Free” as seen in this Parade.com exclusive premiere of his new music video.